Use Clarins One Step Facial Cleanser (I use it and love it!) to remove your make-up and apply Clarins HydraQuench Intensive Serum. Make sure to wear socks. Not only is it comfortable, but it will also help to prevent swelling. The Energizing Emulsion For Tired Legs is also great. Apply this product for a cooling effect by starting and the base of the leg and work the product up to the thigh with firm quick movements to insure you are getting the circulation moving. Drink lots of water before, during and after your flight and stay away from dehydrators. If you are still feeling dehydrated and to boost your circulation, book yourself a Clarins Moisture Maximizer body treatment. It will give you something to look forward to if you run into any delays or security problems. Where are you going this summer? Since my twins are so young, we decided to stay local and do various quick trips to the Hamptons. What item is always in your bag: UV Plus Day Screen SPF 40, insect repellent, and Mustela Wipes All of these items are compact and a must in my bag. 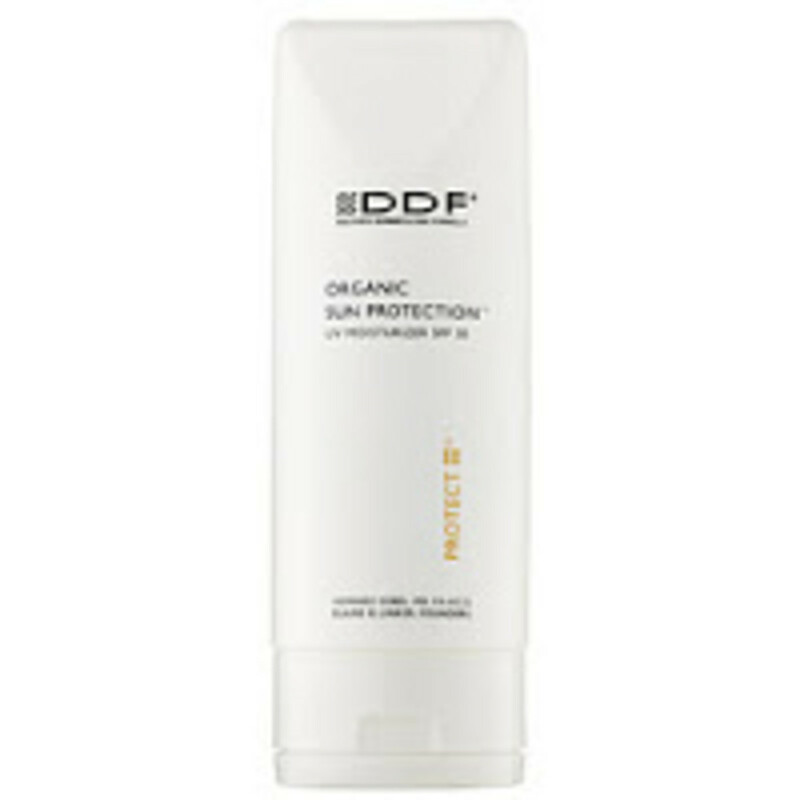 I wear spf daily and make sure my children do as well. I love Clarins UV Plus SPF 40 because it is so light and my kids don&apos;t complain about wearing it.